Review of the Samsung Chrono: Does the Low Price Mean Low Quality? 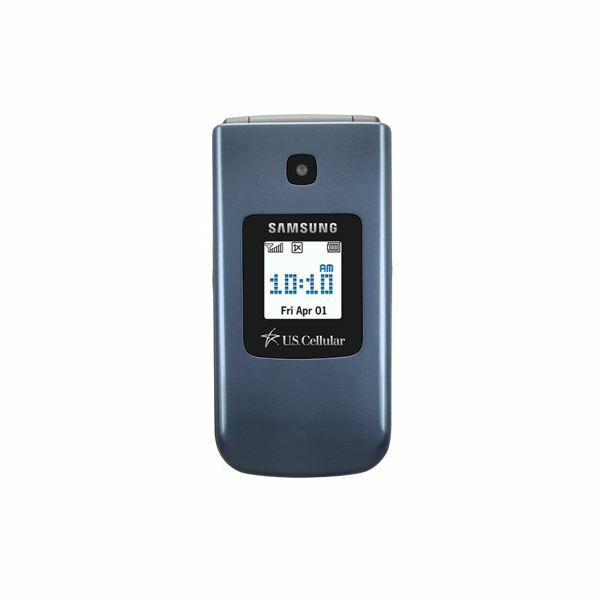 We're going back to the basics today, with the Samsung Chrono flip phone. Sometimes you just need a basic phone, whether it be for financial reasons, or to use as back up phone, or you want a "safe" phone for your child. For whatever reason, if you're looking for the disposable paper plate of the mobile phone world, please welcome the $20 pre-paid and free on contract Samsung Chrono, from US Cellular and Cricket. 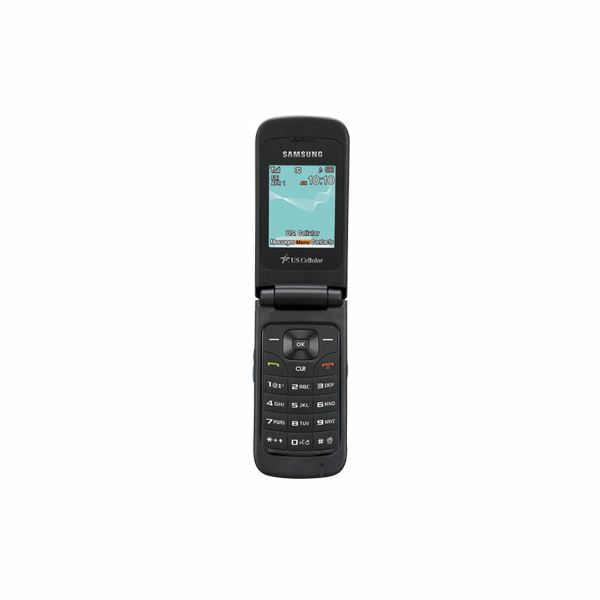 Well, if you have seen one flip phone from Samsung you've pretty much seen every single flip phone they have ever made; Samsung are not particularly famed for their design aesthetics or ethics. The almost rectangular Chrono is a pretty svelte phone with dimensions of 94 x 46 x 17 mm, and is as inconvenient to carry in your pocket as a dried up leaf as it weighs only 89g, but it sits rather sharply in the palm — sort of like holding a very flat metal object, like a ruler or flat comb. The front consists of a 1 inch CSTN display that supports about 10,000 colors realistically, and a VGA camera lens. The back has a thin loud speaker grill, the left side houses the rather difficult to press loudspeaker grill, while the right side has a quick camera button and combined charging/audio jack — which is not a big deal in this particular case as the phone does not have a music player. Flipping open the phone reveals a 2 inch QVGA screen with a resolution of 240×320 and a maximum color support of 262,000 colors. The navigational pad consists of two soft keys, a square multi-directional toggle button with a big O.K. in it, the Call and End call buttons and to top it all off the Clear button. The dialing pad itself is soft, with excellent travel and lacks backlighting. The only appealing feature of this phone is its color; it changes from deep navy blue to a grey like blue, depending on the light and viewing angles. Well, the user interface is as simple as it can get, while everything moves smoothly and the screen is rather bright, things look a bit blurry and washed out. Other than that you can customize shortcuts on the square toggle button and have fun frolicking in the grid style menu. You have some shortcuts available courtesy of US cellular or Cricket, depending on who you bought the phone from. While you have no option to play music or videos, you can download additional ringtones (72 of them in fact) via the inbuilt store and some JAVA games or wallpapers. Further customization is provided via theme selections and font size selection, but that's about it. The phone book is as robust as one can expect form a phone such as the Chrono. You can add about 1,000 contacts and give each up to six numbers, you have multiple field entry at your disposal, plus ringtone tagging and picture tagging, and Nuance powered voice commands. Messaging is a fairly standard experience, you can send an SMS, MMS ( pictures only) and do an IM chat via a JAVA app — no email support here folks. As you can tell from the rating above, nothing in this section is going to drop your jaw. The Chrono is a dual band CDMA phone that support the 800 and 1900 frequencies and EVDO rev.0 for high speed connectivity, though no need to get excited — I've seen 2G phones load webpages smoother and faster than the Chrono. Local connectivity is pretty good with Bluetooth 2.1 with EDR and AD2P, microUSB 2.0 for PC charging mostly, as the phones internal memory is pretty limited at 89 MB, and there are no options to add more. The VGA camera is rubbish, even among VGA cameras. Pictures either look like badly done oil paintings or stills from the 1950's, oh and even the slightest shake or jitter when taking a picture will just create a whirlwind of colors for a picture. At least you have plenty of options to amuse yourself with as you can activate night mode, use a self timer, play with color-effects and toggle white-balance settings. There is no video player or music player; this phone is perfect for an Amish person. As for other features you do get a calendar, a calculator, a notepad, an alarm clock, a world clock, a stop watch, a converter, and a tip calculator, plus you can have fun at the Easyedge store and Toneroom; two Internet stores from US Cellular to ease upon you the burden of downloading free wallpapers and ringtones yourself. Okay let's admit it, at $20 were not expecting this phone to perform miracles, plus the phone so far has performed from average to bad so far in the review, so no need to keep high hope for this section either right? Wrong. The call quality on this phone is, to be put simply the best I have ever come across on a feature phone. 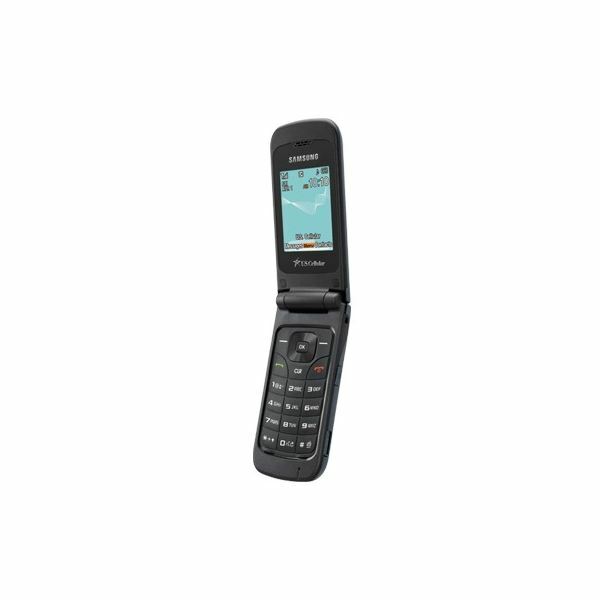 It beats any other feature phone regardless of price tag or prestige and sounds better than most landlines. It is superbly deep rich and accurate, no flex in sound quality, absolutely zero background noise, not even the slightest hint of static or white noise; if your caller goes silent on the other end you'll think the call is over. The good news is this story remains just as fantastic on the loudspeaker, it's clear, loud, and just plain, good, old fantastic. Even the signal bar holds strong and true, rarely drops beneath 3 bars, if ever. Rather than saying how good or bad the phone's web browsing experience, it's more appropriate to say the phone has the "potential" to browse the web. First of all you will need to use Opera Mini to get even a remotely discernible browsing experience, pages load slowly and rarely with fully rendered pictures, just use the browser for emergency email check ups and plain text sites like Wikipedia. As for the battery life, the Li-Ion 800 mAh battery is capable of pulling 5 hours of continuous talk time and about 14 days on standby, the battery will last an average of two days on medium use, while heavy usage will warrant a daily charging. The Samsung Chrono is a phone of few merits and virtues to extol, but it does the one thing it was meant to do superbly, and that is to make calls. You might even be tempted to replace it as your main phone for calling people — keep that fancy $600 smartphone as a mini entertainment device. But if you're in search of a truly bare bones phone with exceptionally excellent call quality, then look no further then the Samsung Chrono.